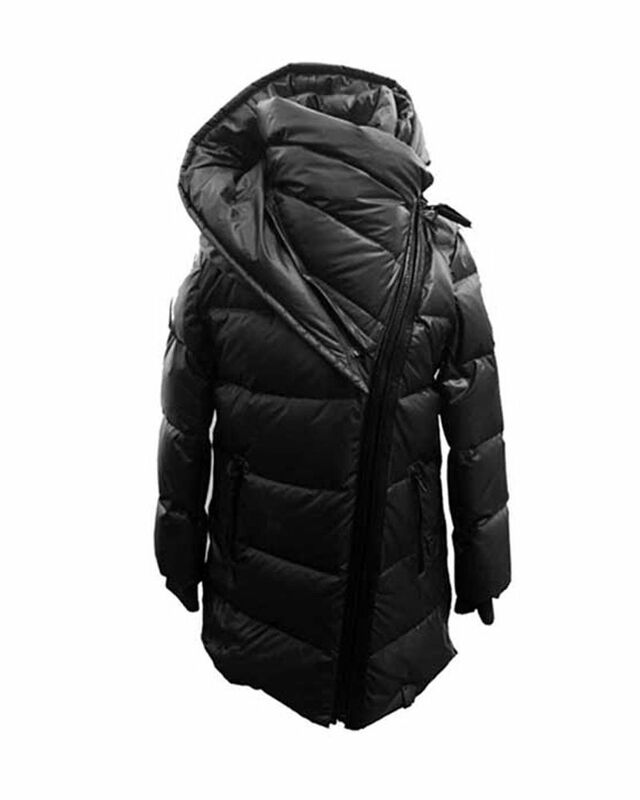 Rudsak black down padded ‘Triana’ jacket with leather trim detailing. 100% Polyester Shell, 90% Down, 10% Feather Fill. Imported.